It’s Wednesday, which means it’s time for a Destiny Armsday Foundry Order and Test Weapon list here on PlayStation LifeStyle. Grind your Gunsmith reputation to level 1 or higher using the weapon bounties for access to new cool weapons. In other Destiny news, the origins of The Taken King’s big boss have been found in Calcified Fragments. Bungie has also stated that there is “plenty” to look forward to in Year 2 of Destiny, and explained Zone Control. If you haven’t yet got your hands on The Taken King, you should head over to our giveaway right now, as we’ll be picking the winner very, very soon! 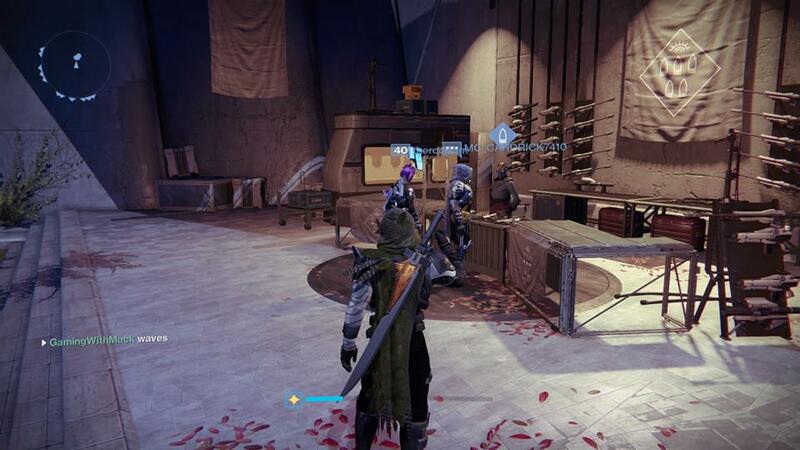 Join us again next Wednesday for details on Armsday and the new weapons up for grabs.